I have been going through blog withdrawal for the last month and am so happy to be back. 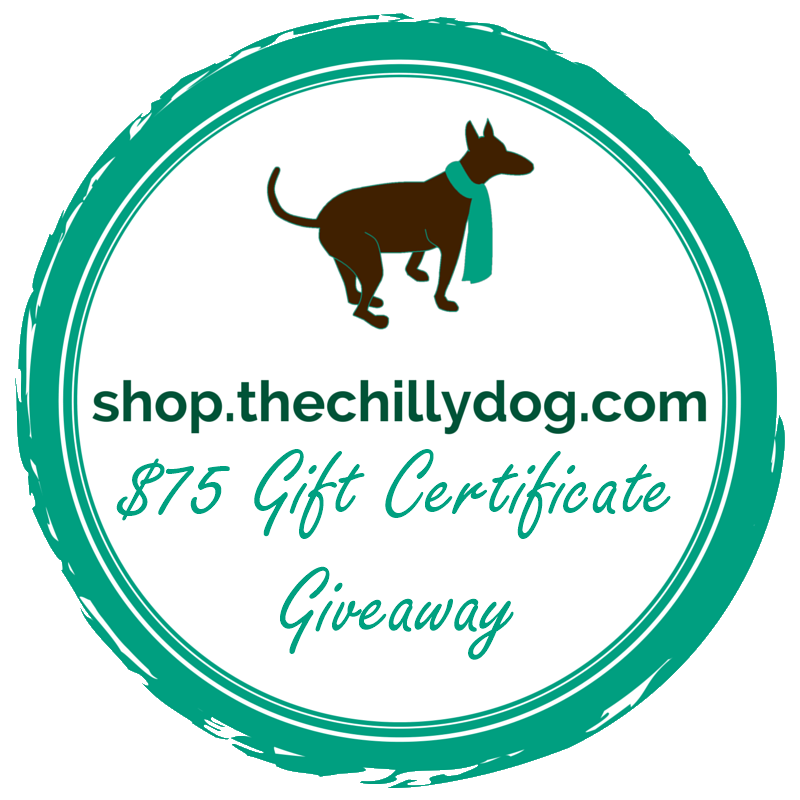 I'm also excited to announce that I have spent the last month setting up and stocking the shelves for the grand opening of my new shop, shop.thechillydog.com. The shop features all of my own handmade products and designs for knit and crochet lovers and enthusiasts. My products fall into two primary categories. To celebrate the grand opening, I'm giving away a $75 gift certificate for my new shop. Grand Opening Giveaway - enter for your chance to win a $75 gift certificate for shop.thechillydog.com.